NEW LISTING – 8550 Carter Road Hilliard, OH 43026! 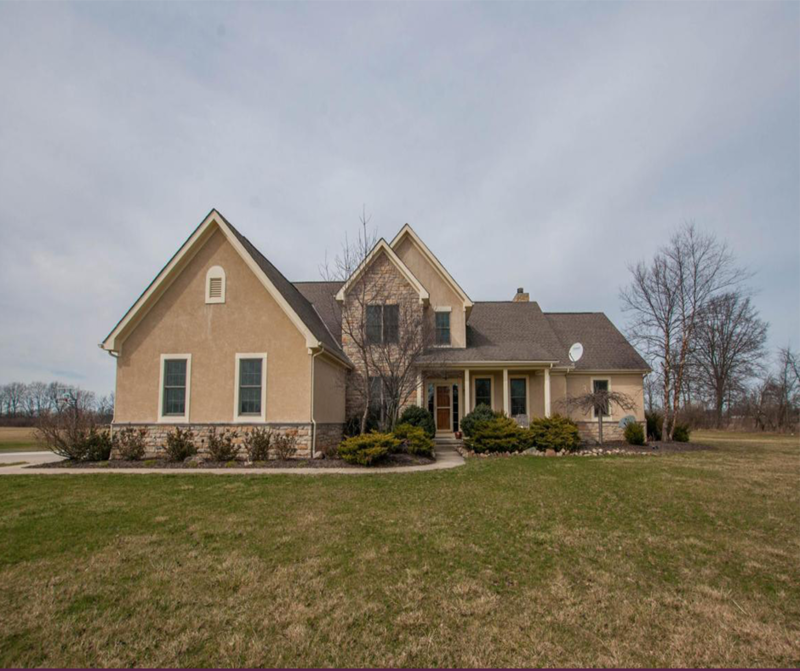 Beautiful custom built home sitting on a little more than 10.5 Acres. Located in the Hilliard School District. This spacious home features 2 spectacular main level owner suites. Chef’s kitchen overlooking large great room with two story fireplace. Finished lower level with media room and potentially a sixth bedroom. Gorgeous Florida room overlooking expansive views of the land. Large detached garage would make great shop! Large walk-in closets in every bedroom. Loft area overlooks main living spaces below. Top notch quality throughout. This home is move-in ready and definitely a must see!! !.